The Pearl is Reykjavík’s sparkling jewel. This landmark, which is known as the Perlan in Icelandic, is perched on the top of Oskjuhlid Hill in Iceland’s capital city. Standing 25.7m high, the building takes its name from its large glass dome that contains one of Iceland’s best restaurants. The best views of Reykjavik for non-diners, however, are on the fourth level’s 360-degree deck, which has telescopes mounted at each of its six corners. 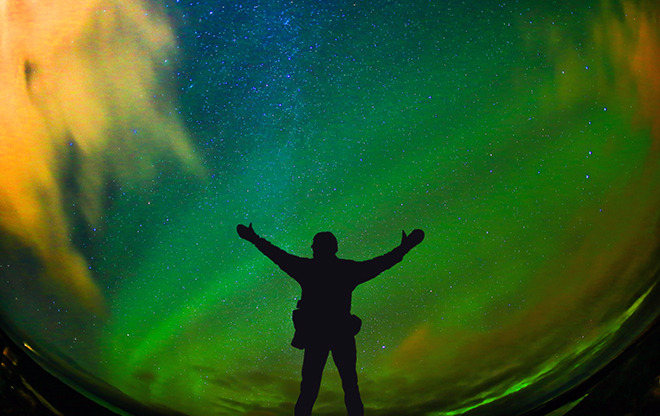 Those panoramic views take on another dimension when the sun starts to go down and the northern lights appear in the sky above Reykjavík. But the structure, which was designed by Ingimundur Sveinsson and opened in 1991, is more than an Icelandic landmark and high-class restaurant. The structure is supported by six massive hot-water tanks – each with a capacity of 4 million litres. 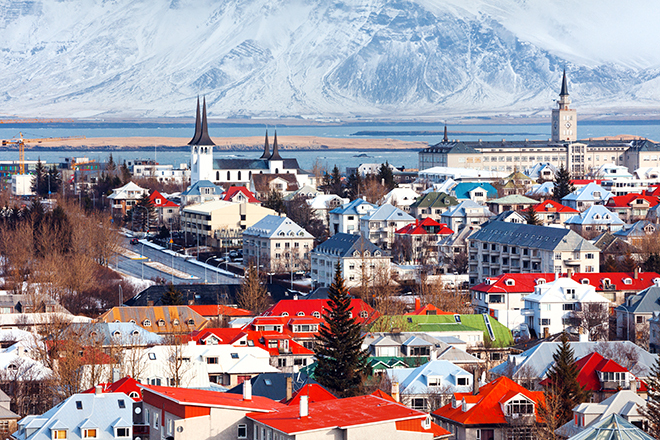 Five of the tanks not only heat the building during Iceland’s long winters, they provide hot water for the capital region’s population of around 200,000 people. The menu at The Pearlan restaurant is equally spectacular. Dishes include plaice and langoustine with cauliflower, corn and mussels sauce, Icelandic lamb fillet with beets, carrots, rosemary pomme Anna and white wine jus and cod with pumpkin, seaweed, soft boiled egg and onion foam. Your visual senses are bombarded too. There’s no such thing as the best table. Every diner is treated to panoramic views of Reykjavik and beyond as the restaurant rotates through 360 degrees every two hours. Why not round off your unique evening with a Frískur served by International Cocktail Competition winner Bardur Gudlaugsson? London may not be able to boast access to geothermal energy or provide its more than 8m residents with naturally heated water, but it does have the Royal Greenwich Observatory. This world-famous landmark, which is just over seven miles from Westminster, is not only a global centre for astronomy and navigation. No less than four separate meridians pass through the site – including the prime meridian that is better known as the first line of longitude. The Greenwich Meridian, or Prime Meridian as it is also known – is the line of longitude at zero degrees where the East meets West is situated in Greenwich Park, London. The Meridian, which passes through Greenwich, London, based at the Royal Observatory, was established by Sir George Airy in 1851 and joins the North and South Poles. By 1884, over two-thirds of all shipping used it as the reference meridian on their maps. The meridian is also the reference point by which the world’s time was measured, as plus or minus hours, Greenwich Mean Time (GMT). As shown a number of capital cities are identified by their longitudinal reference in degrees to the East or West of the Meridian. 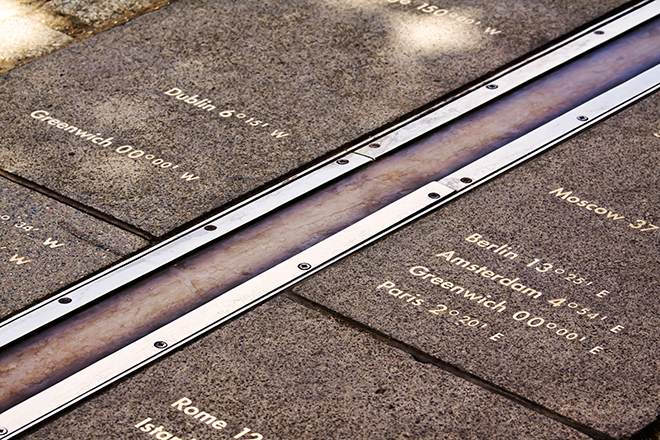 The prime meridian is used across the world as the standard for mapping and time. That, perhaps, explains why it is denoted by a stainless steel strip in the Observatory’s courtyard and a powerful green laser that shines north across the London night sky. Children love to stand with one leg either side of the line to show they are standing in different time zones! Once you’ve stood in London’s two time zones, why not visit the Peter Harrison Planetarium and Astronomy Centre at the Royal Observatory and take an awe inspiring journey into space. As the centrepiece of the Royal Observatory’s recent redevelopment, attractions at London’s only planetarium include a variety of stunning astronomy related films that are shown on the new digital laser projector. 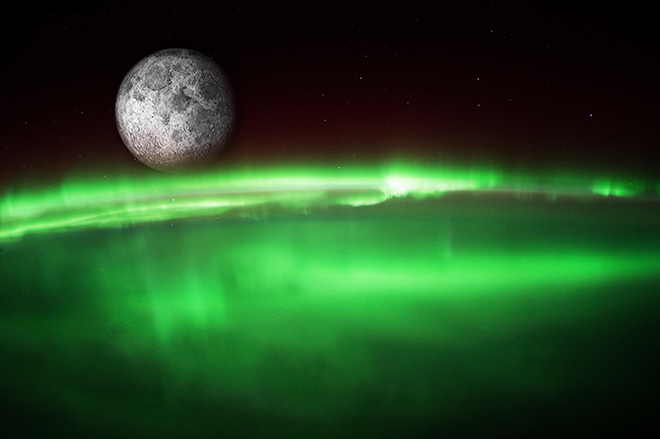 This gives the audience a chance to see beyond the northern lights and view the earth and the solar system from space. 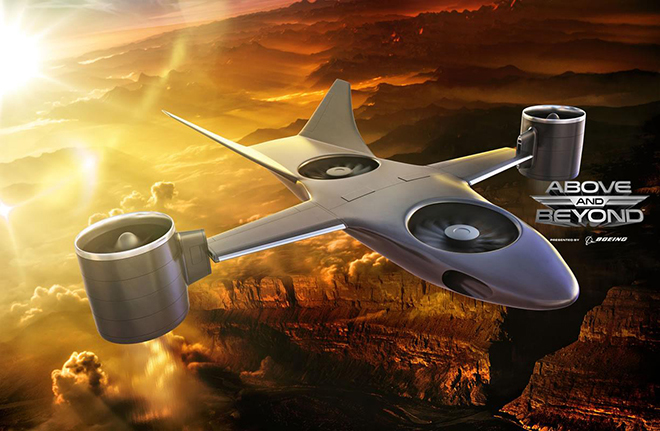 Next, experience what space flight is really like and glimpse into its future in the interactive exhibition Above and Beyond, now open at the National Maritime Museum. Lastly, you can’t visit Greenwich without boarding the Cutty Sark, the world’s sole surviving and fastest tea clipper that went on show after undergoing extensive renovations following a fire in 2012. Central London and the Royal Observatory at Greenwich feature some of the most historically important buildings in the UK, but if your preference is for property that is a little more contemporary Garton Jones can help you. For details of luxurious and contemporary homes that are designed to complement your London lifestyle, fill in the Contact Us form on this page.